On Sept. 14, 2017 at approximately 10:40pm police responded to a call of shots fired. Upon arrival 27 year old Devon Youngblood was found lying in the street, a victim of fatal gunshot wounds. He leaves behind a 2 yr old son. His killer or killers are still on the loose. If you know anything about this crime please contact Crime Stoppers. A cash reward of up to $2500 is available for information leading to the arrest and indictment of his killer(s). 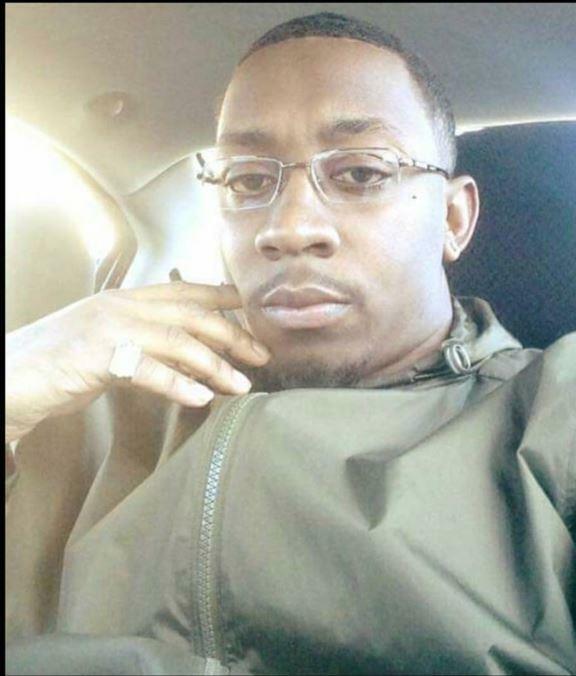 On November 27, 2015 at approx 10:45pm police responded to the area of E. 71st and Polonia for report of shots fired and found Amos Jones Jr. (pictured) lying face down on the sidewalk with multiple gun shot wounds. According to family he was last known to be visiting friends in the area and was shot by unknown person(s) . If you know anything about this crime please contact Crime Stoppers. 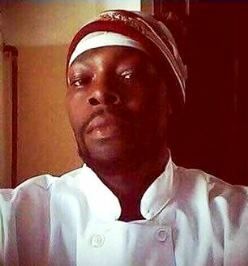 On February 12, 2015 Victor Horn (pictured), age 23, and Angelica Caddick, age 36, were found shot to death in an upstairs apartment in the 14400 block of Triskett Road. Crime Stoppers will pay up to a $2,500 cash reward for information that leads to an arrest and indictment of person(s) responsible. On Thursday October 29, 2015 Brian Nance was walking home from a friend`s house at approximately 10:30 pm. 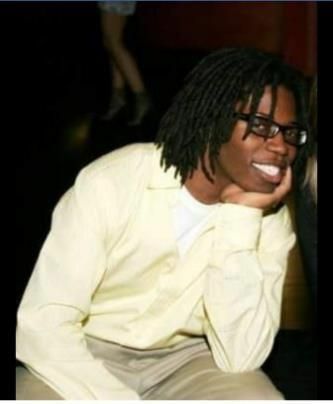 He was in the 3600 block of East 61st Street when he was shot multiple times in the legs and abdomen. He was found lying on the ground and died from his wounds. No witnesses have come forward. if you have any information please call. You may be eligible for a cash reward of up to $2500 for information leading to the arrest and indictment of the person(s) responsible. Brooklyn Police are asking for your help in identifying the person of interest in this video - regarding a November 18, 2017 homicide. Brionna Boddy (age 20) was killed on Sunday August 23, 2015 at approximately 3:15AM. She was in a party bus on Kenmore Avenue on Cleveland`s east side when person(s) unknown fired upon the bus. Ms Boddy was killed and two (2) others were injured. Crime Stoppers will pay up to a $2,500 cash reward for information leading to the arrest and indictment of the person(s) responsible. 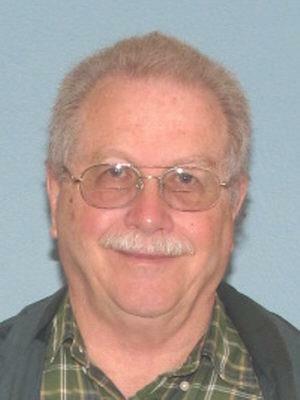 The victim is Daniel J. Donlan (70 years of age) of Lakewood. He was found dead in his home on January 29th, 2018. There were obvious signs of foul play. If you have any information contact Crime Stoppers. If you provide information that leads to the arrest and indictment of the person(s) responsible you may be eligible for a cash reward. On Monday morning January 15, 2018 before 8 AM the victims Michael Fischbach (age 48) and his wife Julianne Fischbach (age 50) - both from Geneva- were found shot to death in the front seat of a car on Kennedy Ave. The car was still running and each had been shot in the head. If you know anything about this crime please contact Crime Stoppers. Reward money is available for information that leads to an arrest and indictment. On Sept 5, 1998 the victim (Rayshon Thomas age 26) was shot to death by an unknown male that had been let into the victim's apartment by a female. The unknown male did rob the victim as well as tie three parties up in the apartment. Victim was able to free himself and began to struggle with the unknown male. The unknown male shot at the victim three times striking the victim twice. Cash reward is available for information leading to arrest and indictment of the suspect. 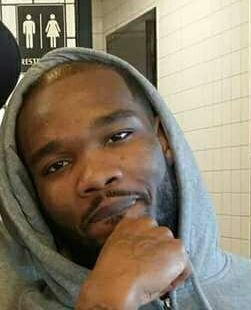 The Beachwood Police Department is investigating the suspicious death of JASON EDWARDS that occurred on October 26th 2015. 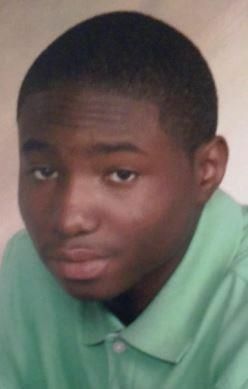 JASON was found deceased in his home on Halburton Rd from a gunshot wound. Anyone with information please contact Crime Stoppers.